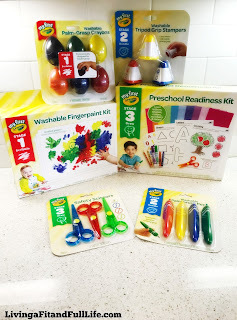 Let My First Crayola introduce your little one to a world of creativity! 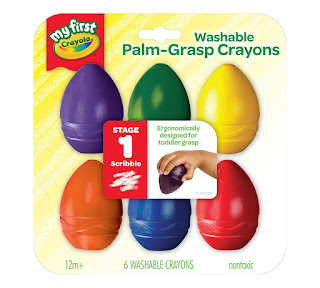 Crayola's new My First Crayola line is a huge hit with little ones and parents everywhere. 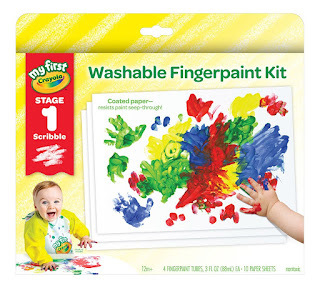 Not only are they custom made for little ones smaller hands but they also help to encourage creativity. 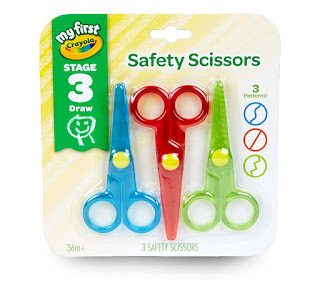 I also have to add that they're a great way to keep little ones entertained. Whether they're stamping, coloring, finger painting, cutting and so on, they're sure to enjoy doing it with Crayola's new My First Crayola products. 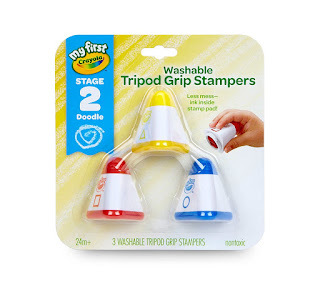 Another terrific thing about My First Crayola line you'll surely love is that they're come in three stages so you know which product would work best for your little one. 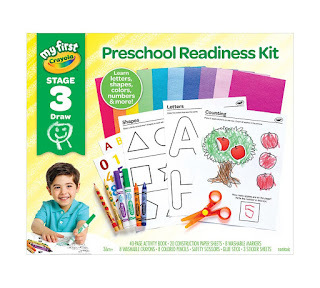 Stage 1 is a great way to get little ones started on a lifelong journey of creativity and is perfect for for little ones 12 months and up. 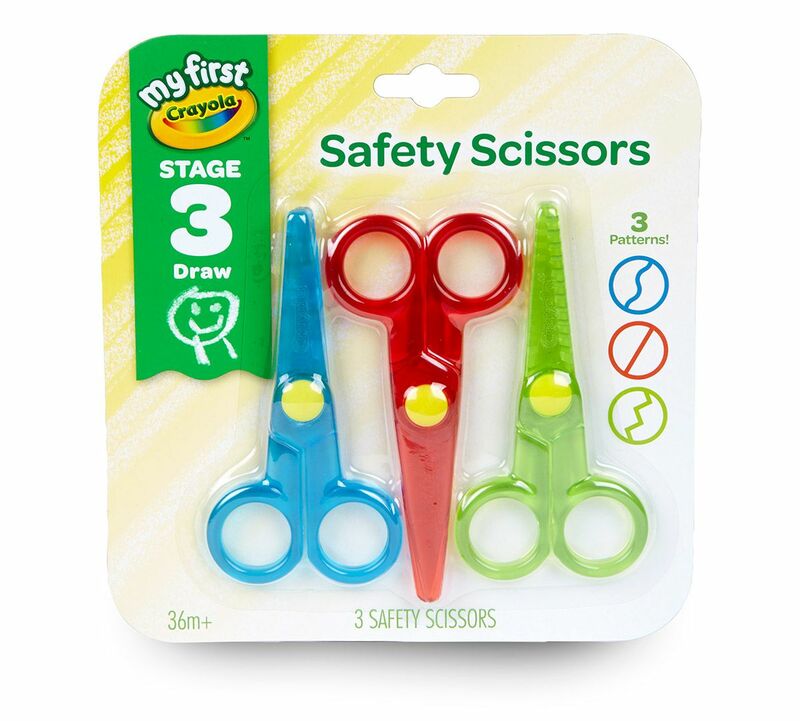 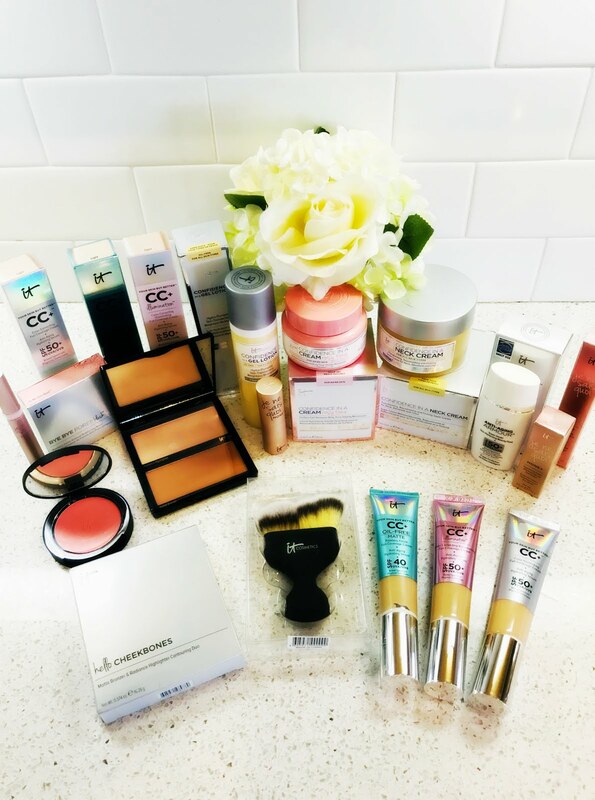 Stage 2 is best for 24 months and up, and Stage 3 is perfect for 36 months and up. 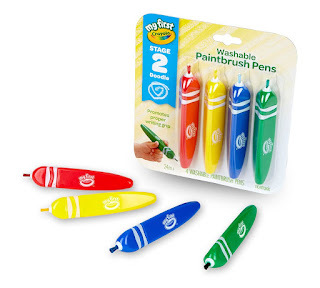 Crayola's new My First Crayola line is a terrific way to encourage creativity with little ones!